Sledgehammer Games will be working on the PS4, Xbox One and PC versions. When Activision stated that the next Call of Duty, which was revealed to be Sledgehammer Games’ Call of Duty: Advanced Warfare, would be developed with “next gen consoles” in mind, it wasn’t kidding. It has been announced that Sledgehammer Games will be working on the PC, Xbox One and PS4 versions of Advanced Warfare while a different studio to be revealed later is handling the Xbox 360 and PS3 ports of the title. This is in line with previous reports that despite targeting next gen, this year’s Call of Duty will still release on the Xbox 360 and PS3. Regardless, it’s not a bad approach – Respawn Entertainment took the same road when releasing Titanfall, as it worked on the Xbox One and PC versions while Bluepoint Games ported the game to Xbox 360. Keep in mind that Infinity Ward worked on all platforms for Call of Duty: Ghosts. Time will tell what difference this makes to the quality of visuals for the PS4, Xbox One and PC versions though. 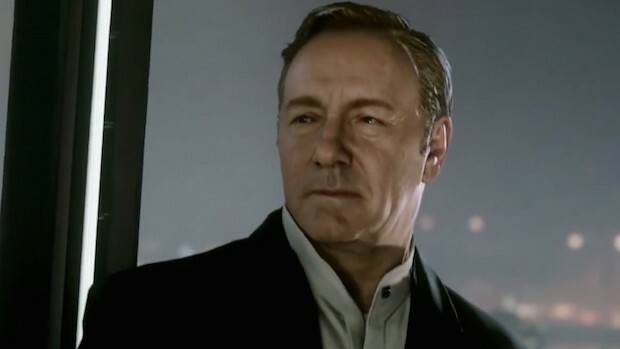 Call of Duty: Advanced Warfare is out on November 4th worldwide.